Rule the Street, Be the MVP and win awesome rewards! Step 1. Challenge the MVP Rankers! Step 2. 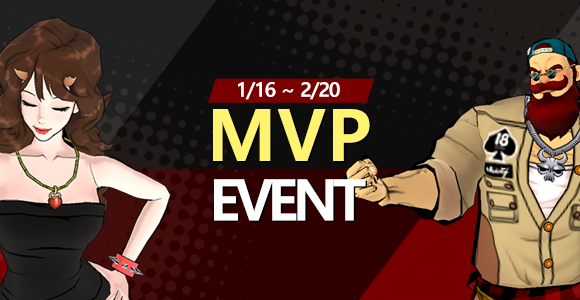 Be the MVP in your 3 vs 3 regular match and receive an MVP Random Box! the 1st place in the MVP Rank. Step 4. Put your character name on top of the list and receive an MVP Rank Reward.